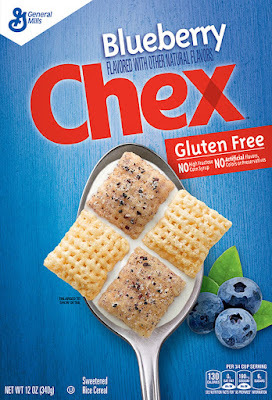 General Mills has expanded its Chex cereal line with yet another gluten-free version: Blueberry Chex. As with the Chocolate and Cinnamon varieties, the flavored pieces are mixed with traditional Rice Chex. There are no artificial colors, flavors or high-fructose corn syrup. The new version got thumbs up from the cereal eaters at the Gluten Free Philly offices. 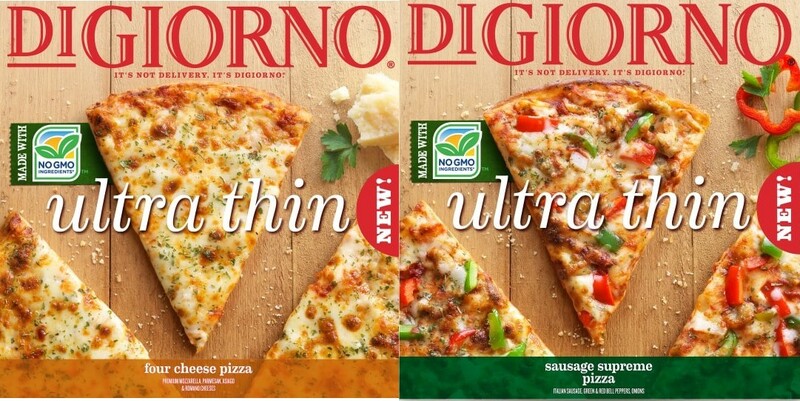 Less conspicuously labeled as gluten free is a new ultra-thin pizza line from Digiorno. Both the Four Cheese and Sausage Supreme varieties are made with rice and potato flours and starches. 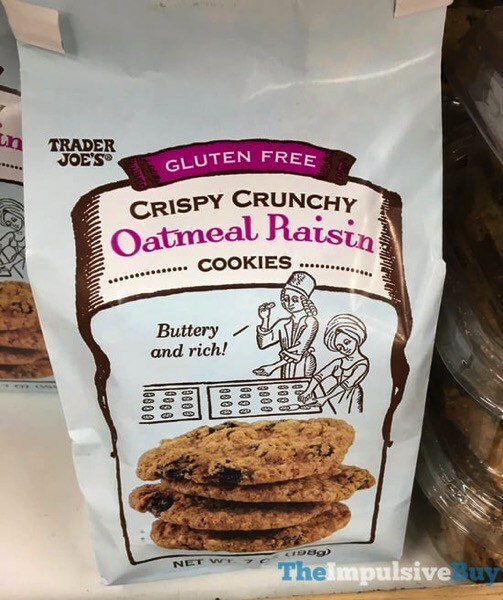 New on shelves at Trader Joe's are gluten-free crispy oatmeal raisin cookies. I thought these might be made by Tate's Bake Shop, which produces Trader Joe's gluten-free chocolate chip cookies, but Tate's doesn't list gluten-free oatmeal raisin cookies on its website. The venerable Newtown bar and restaurant Isaac Newton's (18 S. State St., 215-860-5100) recently introduced a gluten-free menu that includes appetizers, salads, entrees and beer. The wings are baked, not deep fried. Gili's Vegetarian in Huntingdon Valley (715 Fetters Mills Rd., 215-947-6947), owned by parents of a child with celiac disease, has many gluten-free options, including falafel, hummus, salads and flatbread. In Quakertown, Embers Cafe (95 S. West End Blvd., 215-529-5607) serves gluten-free pancakes, French toast, bread and burger buns. The breakfast fare can be made with separate cookware or on a part of the grill reserved for gluten-free items. Allentown's Nostos Greek Restaurant (701 N. 19th St., 484-350-3799) notes gluten-free items on its lunch, dinner and brunch menus. The fries are prepared in a dedicated fryer. 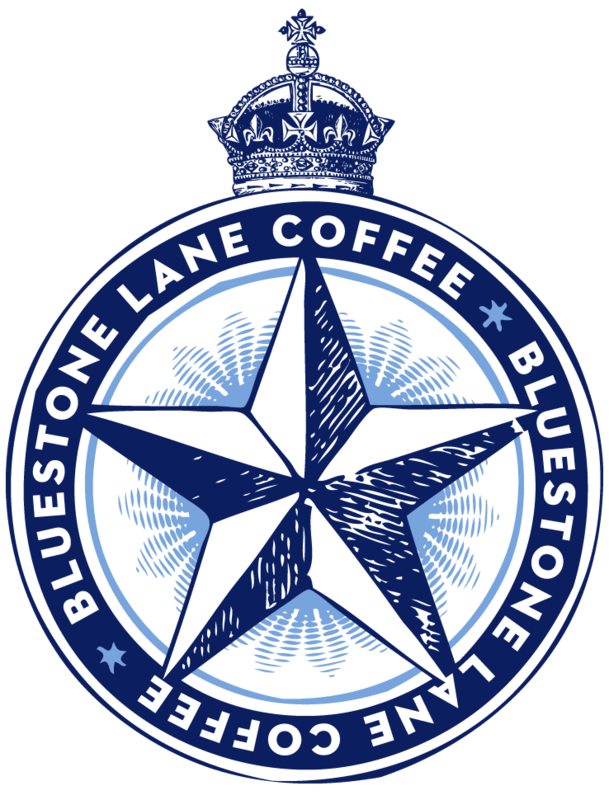 Bluestone Lane, the Australian-themed coffee chain, has opened shop in King of Prussia (160 N. Gulph Rd., 610-312-0916), where it maintains a dedicated toaster for gluten-free avocado toast. There are gluten-free options at more shore points this summer. Baia, an Italian restaurant in Somers Point (998 Bay Ave., 609-926-9611), has a gluten-free menu that features many seafood dishes. The gluten-free linguini is prepared separately. Most of the dishes at the new G Cask & Kitchen in Rehoboth Beach (234 Rehoboth Ave., 302-278-7677) is or can be made gluten free, as highlighted on the current menu. Papa Grande's near Fenwick Island (38929 Madison Ave., 302-436-7272) has a gluten-free menu that includes appetizers, salads, tacos, fajitas and sides. Substitute corn tortillas for chips, as the chips are prepared in a shared fryer. Reader Andrea T. let me know that the Stone Harbor outpost of Peace A Pizza, which served gluten-free pizza, has closed. 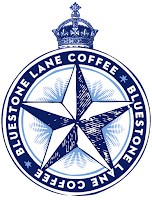 If you live in or are visiting the Baltimore area, be sure to visit her blog, Baltimore Gluten Free. Last call at the celiac-friendly Italian eatery Modo Mio (161 W. Girard Ave., 215-203-8707) will be Thursday, June 29. Modo Mio will reopen later this year in Fairmount at the location to be vacated by Rembrandt's (741 N. 23rd St., 215-763-2228), which is closing July 30. You can read my 2011 review of Modo Mio here. The Pennsylvania Cider Fest will be held on Saturday, June 24 in Biglersville, Adams County, from noon to 4 p.m. There will be nearly two dozen cideries sampling their gluten-free hard ciders along with several cheese vendors and creameries. Tickets are available online. The Painting With a Twist location in Washington Township, New Jersey (415 Egg Harbor Rd., 856-269-4544) will host a fundraiser for Camp Celiac on Saturday, July 15 from 4 p.m. to 6 p.m. Half of the money collected will go to support the camp. The event is open to anyone (13 and over suggested); admission is $35 per person. Attendees are encouraged to bring gluten free snacks and drinks, with adult beverages welcome. For details and to sign up, visit the event website and use the passcode CAMPCELIAC.